The diocese of Parramatta extends all the way to the Blue Mountain area from Parramatta with a almost 50 churches. This post enable one to find specifically Parramatta Catholic Church Mass Schedule. I attended mass at St Patrick Cathedral. The church is majestic and splendid. The cathedral for the Parramatta diocese is St Patrick Cathedral. There are about ten catholic churches in specifically Parramatta. But I only visited one of the many churches. The earliest church started since 1832 that is St Matthew Church in Windsor. These came a long way, witnessing 2 war world and still standing tall. Paramatta Diocese has a website listing the Parramatta Catholic Church Mass Schedule. 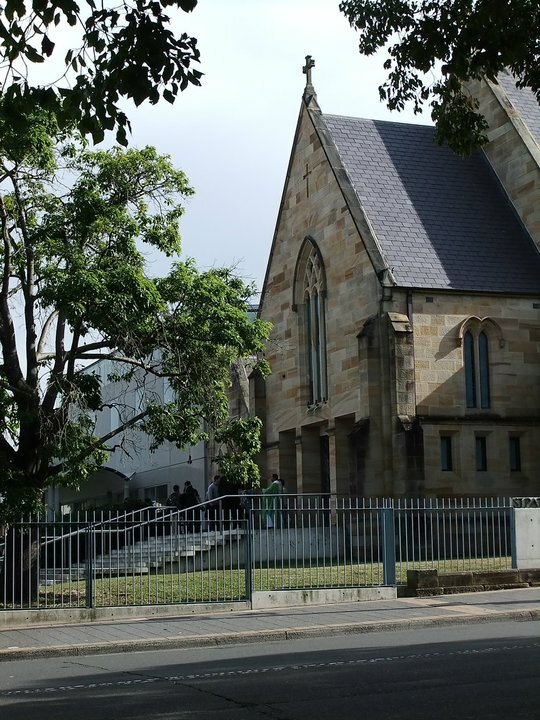 To find out the Mass Time of other Churches in Parramatta, do visit the Catholic Diocese of Parramatta.